A complete restoration was completed in September 1999. 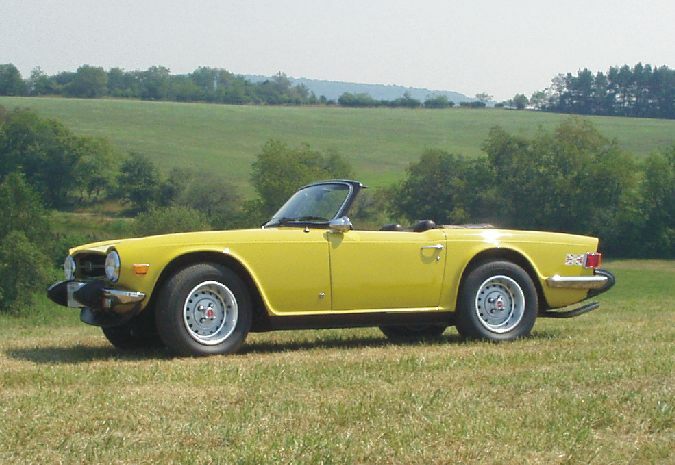 The car is factory stock utilizing the original colour scheme: Mimosa Yellow and Chestnut interior. The gearbox has been upgraded to include a J-type overdrive.